Over 15 million Americans suffer from major depression! Causes vary from loss and grief to genetic propensity, attitude (are you pessimistic by nature? ), life changes, stress, lack of sleep and exercise, social isolation, and chronic pain and disease to name a few. Symptoms of depression often share a disturbing likeness to its causes! They range from insomnia to anger and frustration, lack of purpose and motivation, inability to start or complete tasks, social isolation, chronic fatigue and even aches and pains. Common treatments are antidepressant medications and therapy. While most agree that exercise and healthy eating will not cure depression, both go a long way in easing the effects. Plus, respected medical institutions such as the Mayo Clinic report a link between the foods we eat and depression. A study in the British Journal of Psychiatry reports that individuals with a diet rich in whole foods suffered less depression. Another study published in the European Journal of Clinical Nutrition found that those who ate fresh fruits and vegetables were less depressed. One cause of depression is high levels of homocysteine in the blood. According to a study published in Psychosomatic Medicine, low levels of folic acid and vitamin B-12 lead to an increase in homocysteine and depression. Thus, increasing your intake of folates may be one way to help combat depression. Another helpful substance is selenium. This is a powerful antioxidant which reduces oxidative stress in the brain which in turn reduces depression. Another factor is tryptophan, a naturally occurring essential amino acid which helps us rest and feel better. Magnesium helps diminish restlessness in our nerves and muscles and thus facilitates sleep and a better mood. Still, other helpful factors are fiber and potassium. Fiber maintains a healthy digestive tract by relieving toxins, and aids in creating a sense of fullness, helping to reduce hunger and maintain a healthy weight. Weight is such an important factor because obesity is one of the many causes of depression. Potassium enhances mental function which helps reduce the symptoms of depression. Consuming foods that increase the level of serotonin in the brain are considered essential to help lessen the symptoms of depression. Complex carbohydrates in certain fresh fruits and vegetables increase the production of serotonin. Citrus fruits are a rich source of folates which reduce symptoms of depression. Blueberries, raspberries, and strawberries are another great source of depression-fighting folic acid. Kiwifruit packs a powerful punch of compounds that help fight depression including folate, vitamin K, and tryptophan. Bananas are high in compounds which help release serotonin in the brain which elevates mood. They also pack a powerful punch of natural energy which is healthier that caffeine and alcohol which should be avoided by those who suffer from depression. Mustard greens are a valuable source of folates and selenium which are particularly helpful in reducing the symptoms of depression. Other cruciferous veggies such as Brussels sprouts, cabbage, and broccoli are also high in folates and omega-3s. Beets have been proven to alleviate the symptoms of depression, because of a compound known as betaine which helps regulate homocysteine. Mushrooms contain an abundance of vitamins, minerals, and phytonutrients that fight depression such as selenium, folate and vitamin D. Just a handful of mushrooms a day can help alleviate symptoms! 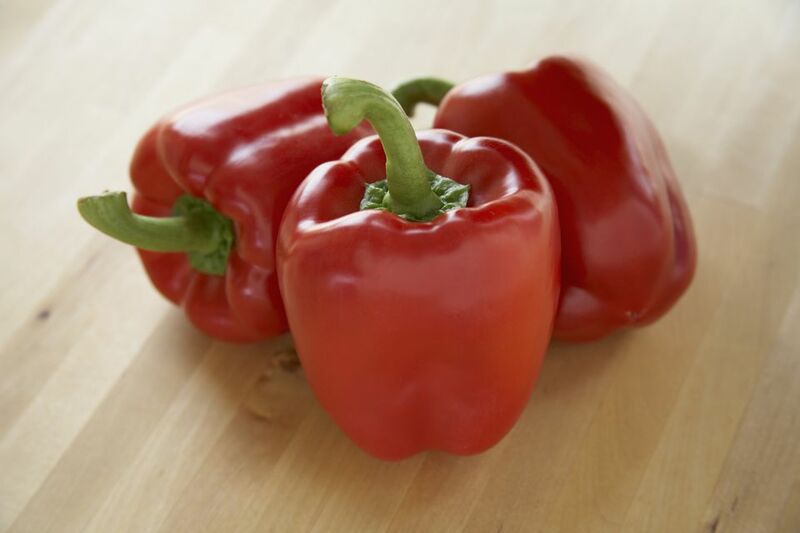 Brightly colored bell peppers are a great way to beat the blues and help diminish the symptoms of depression with their rich source of folate and B-6. The alkaloid compound capsaicin found in bell peppers has also been demonstrated to have pain relieving properties in laboratory studies on mammals. Use these fruits and vegetables in your juice and smoothie recipes to help fight depression. Don't let the blues get you down!